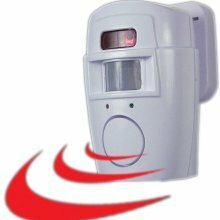 The Jobar portable infra red alarm unit is an ultra inexpensive way to provide portable alarm capabilities. With a piercing alarm and remote panic button and remote controls, it can offer a novel and inexpensive way to provide that temporary alarm protection when you need it. 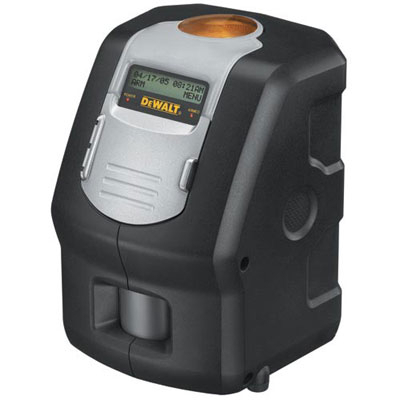 While on the subject of portable alarm systems, here is a product produced by the highly respected Dewalt tool manufacturing company. The DS-100 is designed for work sites etc, to offer a portable sensor alarm and siren in one complete package. Unfortunately, Dewalt recently decided to discontinue it's production due to low demand. A few years ago we posted about a portable alarm system that was available at the time called the YETI YT-100. In recent days we have been fielding a significant number of calls from across the country, seeking to purchase this product. It appears that the product has been discontinued. I recently came across a different brand of similar product that appears to be of much better quality and (as far as I know) still available and at a similar price point. The ATV/UTV Portable Alarm is a stand alone unit requiring 12 volt constant power to operate. 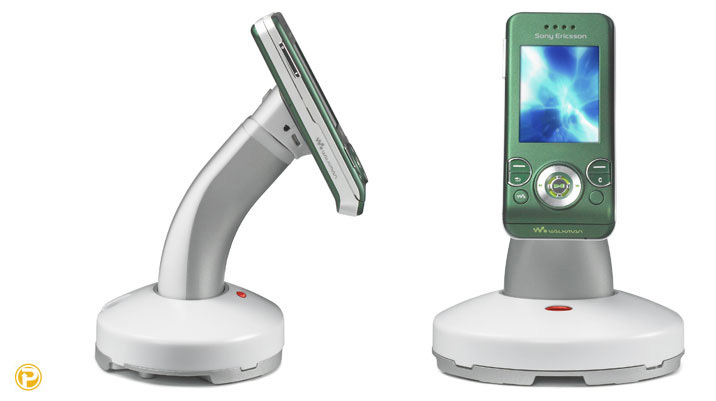 It comes with 2 remote controls and looks to be of high quality. Check the source below for further details. Rosslinear Wireless Electric Strike On Sale Now! The product has arrived and is available now. The Battery Powered Electric Strike - By Lock Focus. 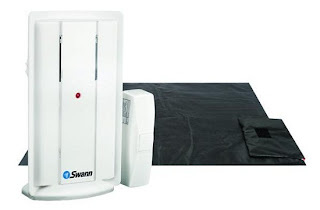 Wireless, battery powered access control at a fraction of the cost. National Public Radio, in this mornings Morning Edition radio show played a story about the continuing saga of scam locksmith companies infiltrating the industry. Sandy Hausman, a respected reporter with NPR wrote a story and interviewed some locksmith companies discussing the continuing drama that is affecting many sections of the trade in the greater Virginia regions. In the story, Sandy writes about locksmiths across the country joining ALOA (The Associated Locksmiths Of America) to finance the fight against illegal immigrants and scam companies that are directly affecting the livelihoods of locksmiths and the security protection of consumers at the same time. Where as I would like to think that ALOA is doing something about the issue, the truth is they are not. Yes they have a lobbiest on their payroll. But ALOA have been more about convincing governments to enforce greater regulations on the locksmiths across America. 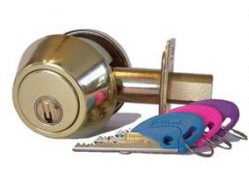 Licensing locksmiths has never been a successful method to rid the industry of these scam operators. Licensing only increases the cost for legitimate companies to exist. The end user or consumer is forced to pay increased service charges for projects. There is little to no enforcement by authorities of illegal/scam operators. What is the point of licensing if there is no enforcement? Check out and listen to the radio spot in the source below. Swann are a well known manufacturer of quality advanced security products. 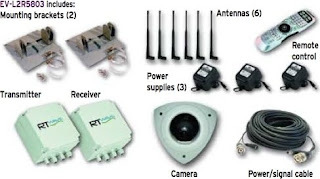 They have recently released this unique security product that can and does sound an alarm or door bell surreptitiously. No more need to install a wired or buttoned door bell. Simply place the mat underneath your carpet or other entry mat, program your choice of melody or alarm and you now have a unique and sight unseen security product monitoring your entry doors. 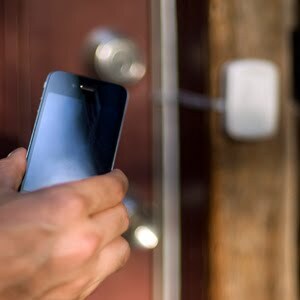 A new product has recently surfaced that brings together Bluetooth wireless technology with an electric strike to enable bluetooth access control solutions. The Phantom Smart Home Hands-free Keyless Home Entry uses any Bluetooth-capable cell phone as a key to unlock your door automatically. The Keyless Home Entry detects and authenticates your phone as you approach without having to take it out or press a button. 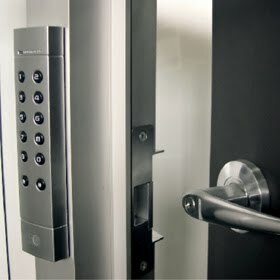 Simple, safe, and secure, the Hands-free Keyless Home Entry provides a new level of convenience. You no longer have to trouble with keys. The Keyless Home Entry is perfect for coming and going in a hurry or with your hands full. Our new battery powered electric strike is due to arrive this week (we believe) and while it does not have this bluetooth functionality it is fundamentally more secure. The new arrival is being updated next year to include an RFID remote release switch. Draka Elevator Products, a revolutionary modern company specializing in all things elevator recently introduced this 'first-of-its-kind' wireless elevator surveillance system. Designed to work at distances up to 200 floors (far exceeding previous iterations), this unique product allows discerning building owners, concerned about the security of their elevators to have 'an eye in the sky' so to speak. Installation is straightforward although I suggest an experience elevator technician be called in to install them to minimize difficulties. Now you can enjoy total protection including your elevators. In this age of increasing crime due to a floundering economy and high unemployment, building managers are often seeking quality products that provide top notch security for competitive prices. 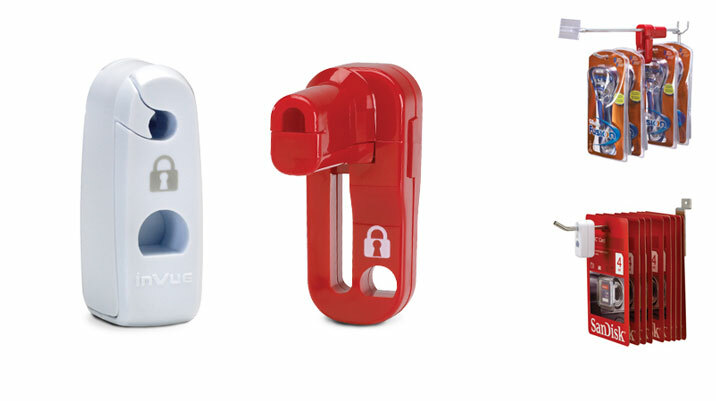 Invue Security Products make specialty products tailored to the retail industry. Many of their products are designed to minimize potential losses from shoplifters. Pictured here are two versions of their unique hook lock. This forward thinking company, also produce some very unique security stands designed to display products like cellphones, tablets etc while minimizing the "ugly" factor. Their unique stands come in alarmed functionality too but primarily their sleek designs manage to display a products features while minimizing the security factor. 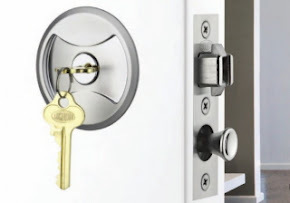 David Segal, a reporter for The New York Times recently wrote an article of interest about a locksmith in Seattle WA who is suffering a similar affliction to many other locksmiths across America. Online Lead Generation Services have discovered a loophole in Google's local search algorithm and they are exploiting it as a result. This has led to a huge distortion in the search results that a user might find, when searching for their service of choice. Lead Generation services are simply rehashing the ages old exploitation that Yellow Pages and other search directories, suffered from for many decades prior to Google. 'Doug Pierce of Digital Due Diligence, an Internet research firm based in Brooklyn, was asked to look into it. 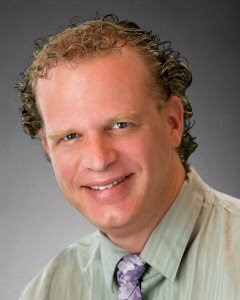 Mr. Pierce found that lead gen sites use some interesting gimmicks to charm and hoodwink Google’s algorithm. Some basically hijack the local addresses of other entities in or near the middle of town. Mr Segal wrote, 'Lead gen sites dominate Google results for locksmiths in many cities nationwide, and in more than a few towns. And it’s not just locksmiths. Other service industries, like roofing and carpeting, have a similar problem. If Google is the new Yellow Pages, then lead gen sites have perfected the same game that companies in the predigital age played when they started their names with combinations like AAA1 to land atop printed listings. But because few people search beyond the first page online, snookering Google might be far more effective, especially because many people assume that the company’s algorithm does a bit of consumer-friendly vetting. Mr Segal wrote, "Thousands of people spend all their workdays devising novel ways to fool the world’s most popular search engine. Fighting this tech-savvy horde can’t be easy. Yet if the example of locksmiths is any indication, the horde has the upper hand in certain service sectors, and it all but owns Google Places." Many antique furniture pieces are designed with long/tall double doors. Many of these doors are difficult to lock and secure. 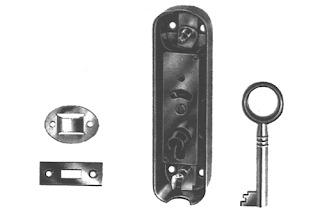 Major Manufacturing Inc., a well know specialty manufacturer of locksmith and security products and tools, produce this unique product called a Basquill Lock. It is designed to install in the normal position, use customizable length rods (locking bars) to secure the door at both top and bottom. 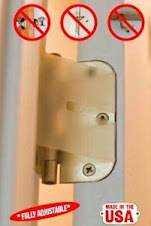 Simple to install and inexpensive, this product can help to maintain the antique piece while securing the cupboard doors easily and effectively. Most of us today drive cars and trucks post 1999. Many newer cars are arriving with push button ignitions. We have to remember to switch it off before exiting the car.